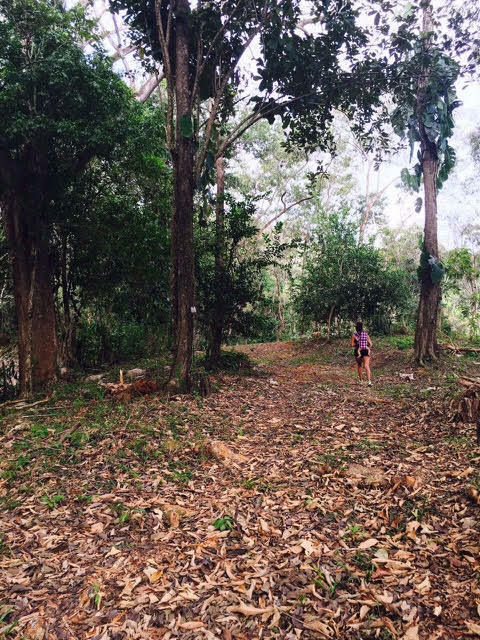 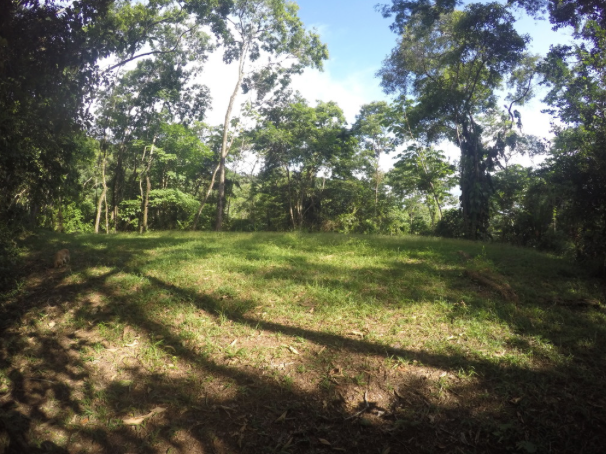 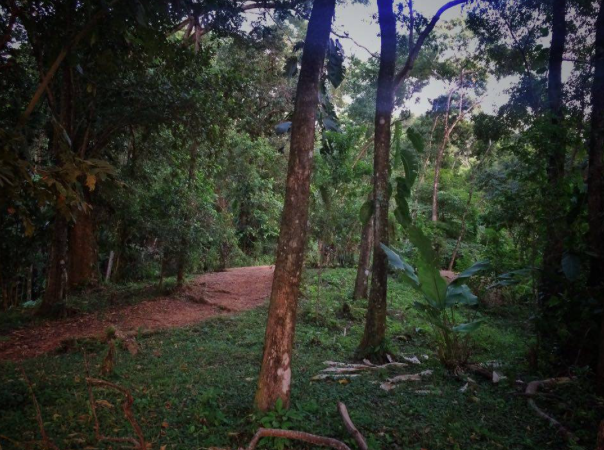 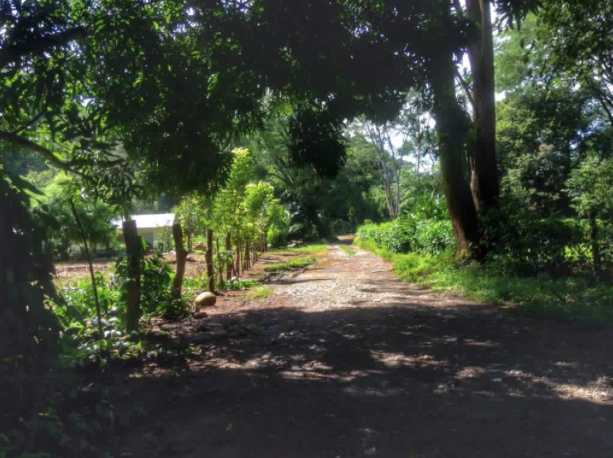 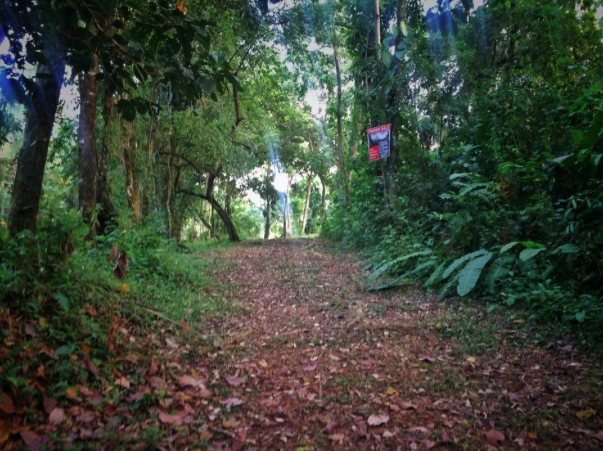 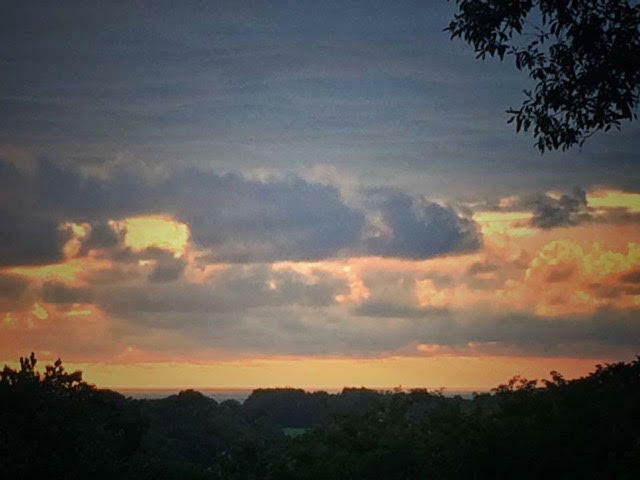 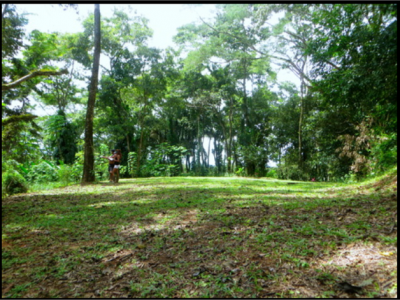 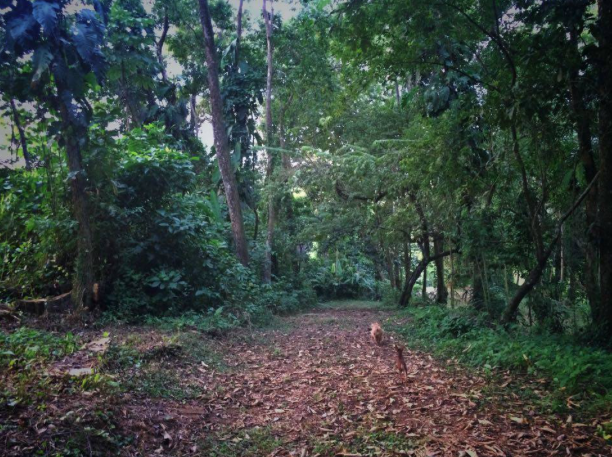 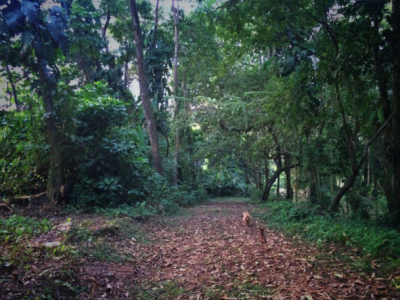 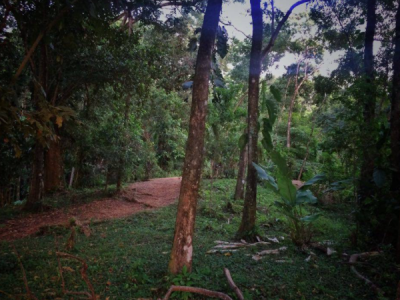 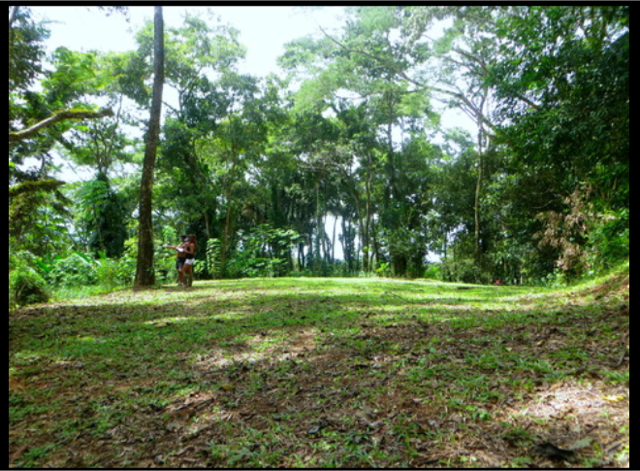 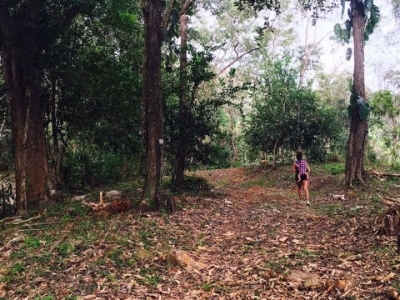 2.5 Acres – Jungle And Ocean View 200m From Highway!!!!! This charming property consists of 10,000m2 (2.5 acres), has a natural homesite and plenty of room to expand or make more building sites, It is completely usable to build. 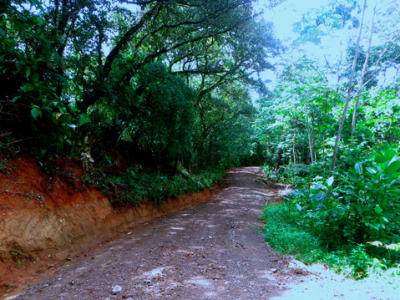 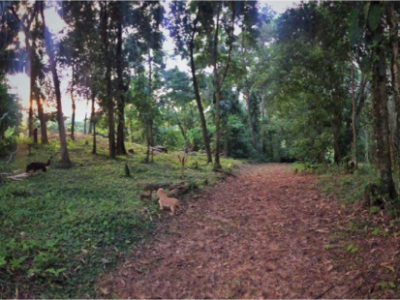 The property offers privacy, maintained landscape, nature trails, large trees. 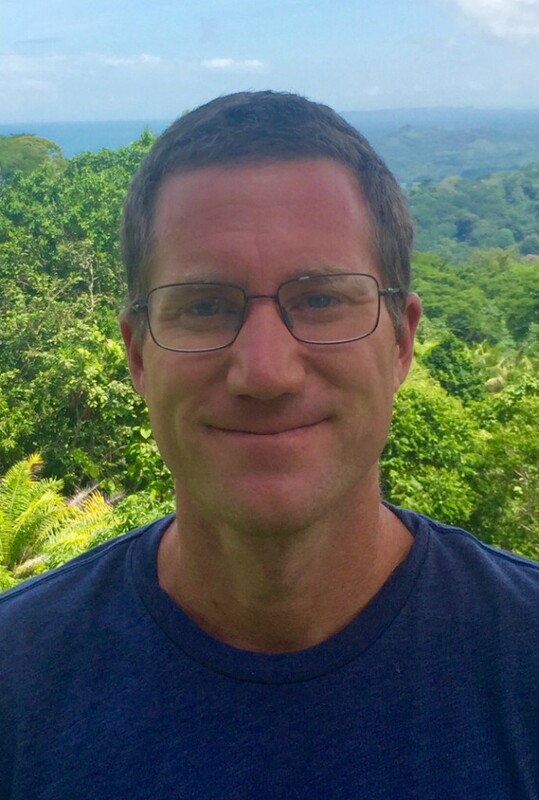 There are many beautiful ferns hanging from the highest trees, great sunset views, wildlife like wild pigs, deers, raccoons, and jaguarandies runs through the property.